This is a new breathtaking gospel praise from a young Nigerian priest Rev. 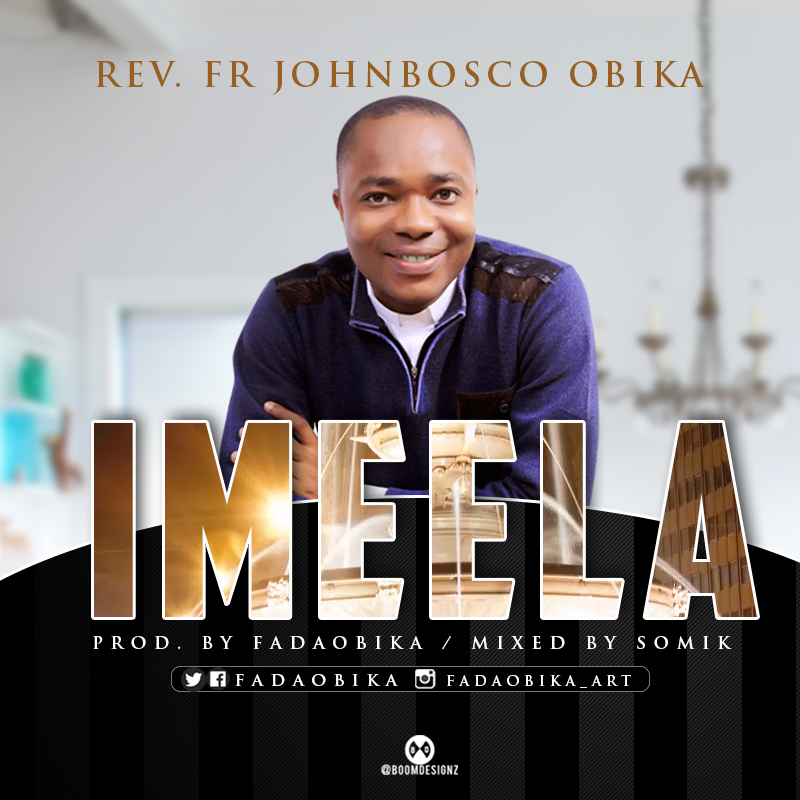 Fr Johnbosco Obika. One interesting thing about him is that he is both a singer, a multi-instrumentalist and a producer.